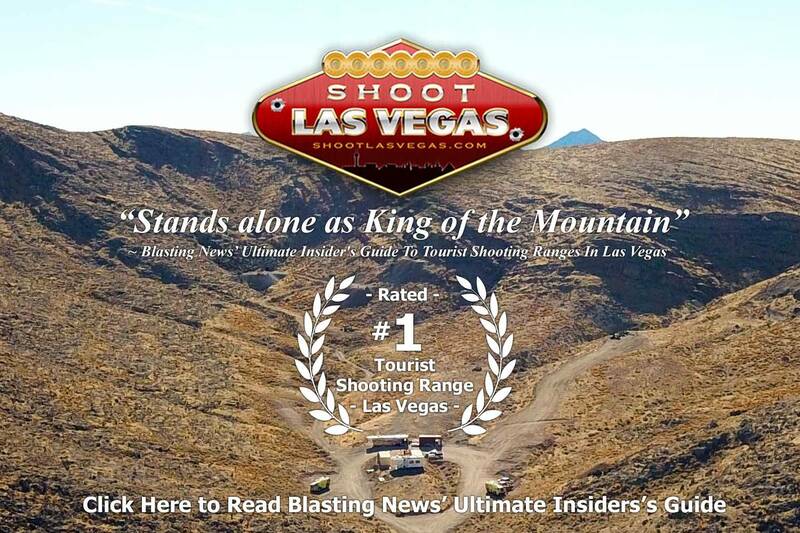 Ranked Number ONE of the Top Ten Shooting Ranges in Las Vegas by US Blasting News! More than 70 guns to choose from including Machine Guns, Western Guns, and the very popular SNIPER Rifles! Climate-Controlled Firing Line for your comfort! Shoot OUTDOORS at Steel Targets out to 500 YARDS! Free Exploding Targets with every package! First, outdoor shooting is far better than shooting at an indoor range. Outdoor shooting allows you shoot a variety of targets and even exploding targets. But weather can be a factor with outdoor ranges. Too hot, too cold, rain, and wind can ruin your outdoor shooting experience. Shoot Las Vegas gives you the best of both worlds. The comfort of shooting from their climate-controlled firing lines combined with the excitement of shooting outdoors. 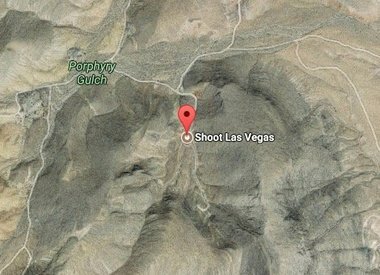 Also, due to the nature of shooting outdoors, outdoor shooting ranges are anywhere from Shoot Las Vegas at 40 minutes to (in one case) an hour and a half away in Arizona. When choosing an outdoor range, ask how far away they are so you don’t spend all of your time driving to Arizona. Indoor ranges are a good choice if you are pressed for time and can’t dedicate about 3 hours of your day to this activity or only want to shoot 1 gun. Not all gun selections are equal. Be sure to check the quantity and variety of guns offered. Shooting ranges in Las Vegas have anywhere from 25 guns to 125 guns offered in their arsenals, with most having 30 to 40 to choose from. Check out the variety offered by the ranges. Is there a wide range of guns or mostly just machine guns? If you are a Military buff and want to choose from classic Military guns, the best choice in town has Tanks and picks you up in a Humvee, although they are still an indoor range. 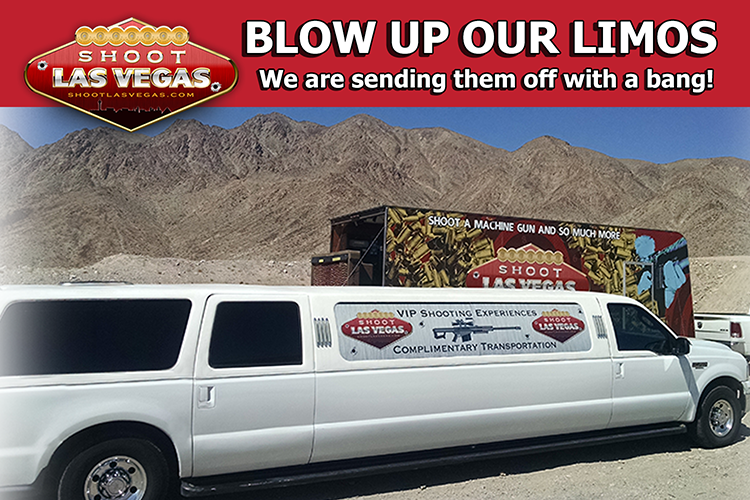 Shoot Las Vegas offers more than 70 guns to choose from and they are all tied in with movies to help you make your selections. Another key thing to look for is “packages”. Most ranges in Las Vegas have grouped their guns into packages and you have to shoot only those guns in that package. Even if you have one of the package guns at home, you have to shoot that if it’s in the package. 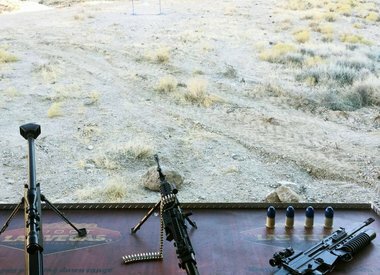 Shoot Las Vegas offers packages that are 3-Gun, 6-Gun, 9-Gun all the way to to 21-gun which means you just tell their staff how many you want to shoot and then YOU choose which guns YOU want to shoot from the 70 on hand. Another thing to check is how many rounds do you get? Many ranges in Las Vegas offer only 20 to 25 rounds in most of their full-autos. 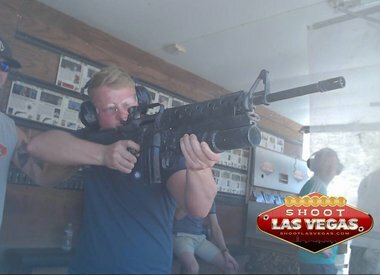 Shoot Las Vegas offers 30 rounds in most of their full autos. Every range in town claims to be the best. Shooting in Las Vegas is going to be one of the highlights of your trip that you will remember for years to come. 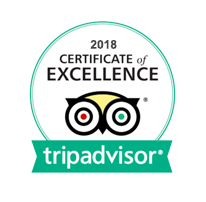 You don’t want to spend your valuable vacation time riding in a van to Arizona or simply shooting at a generic indoor range, so take your time to do a little research on what shooting experiences are offered to make the best decision for you. Costs and value can vary significantly as well, so be sure to factor in the best bang for your buck. Enjoy! !